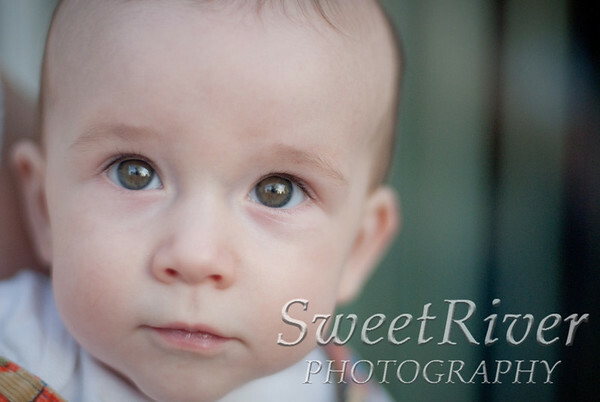 Sweet River Photography: Photography class recap! September's Camera on the Go point and shoot class was a great success! Honestly, it's one of my favorite classes to teach because little cameras are so versatile. Once you get familiar with the buttons and learn a bit of composition, your photography skills improve dramatically during the few hours of the class! I am finding, however, that the classes bring about the most interesting weather. For August's DSLR class we had an unbelievable heat wave and had every fan in the house going. Somehow we managed to survive while the thermostat crept up towards 94 in the house. During the point and shoot class we had a quick little thunderstorm. We opened up all the windows because that is the one thing I miss while living out here: thunderstorms. We had a few close hits, some hail, some flash flooding, and then the power went out! Lucky for us, cameras are battery powered. We chugged right on through and were rewarded with gorgeous evening light when the storms passed. If you ever find yourself disappointed in your photos or dumbfounded at all the options on your camera, definitely consider one of these super affordable photography classes! We'll be having another round in early November to get you set for taking holiday photos. 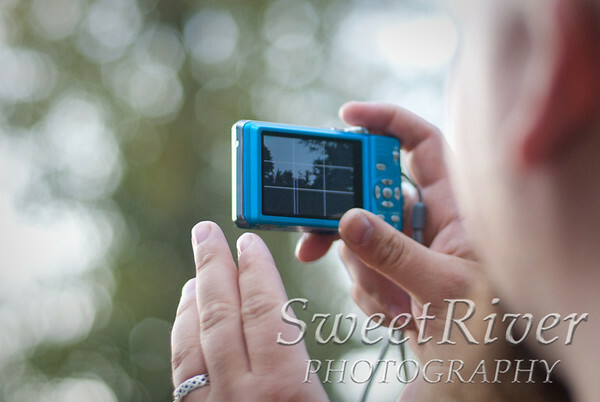 Email me at sweetriverphotography @ gmail .com (spaces removed, of course!) for more information.